Aula de Adriana: 1º British: Gilgamesh, the first super-hero! 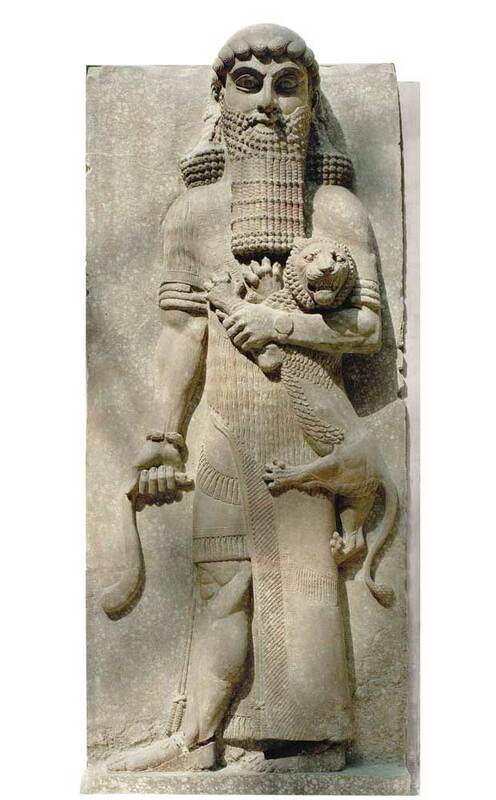 Gilgamesh has been called the world’s first superhero, who succeeds because of his great courage, intelligence, and strength, as well as help from the gods and immortals. Stories like his set the pattern for countless epics through the ages, including the heroic stories of today. 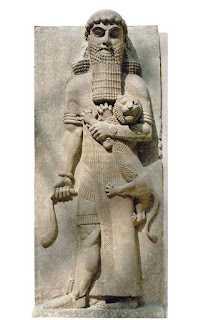 Let’s read one of his aventures... Gilgamesh and the Cedar Forest.